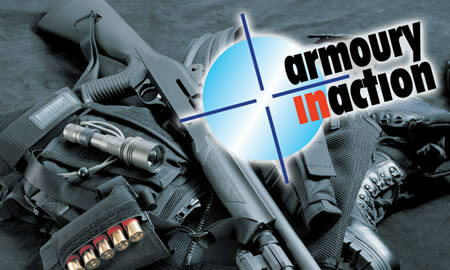 Weapons and Ballistic effects for TV and Film production. 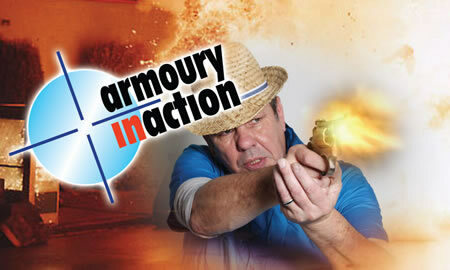 Armoury In Action CEO Neil Mountain and his team of armourers and SFX technicians have worked on hundreds of film, tv and entertainment productions for over 35 years. See our extensive credit list for our experience credentials. We work in the UK and abroad, in all conditions and circumstances. We are totally familiar with the demands and disciplines of working on sets and with cast and crew members. Our experience and knowledge is considerable and we work carefully and creatively. 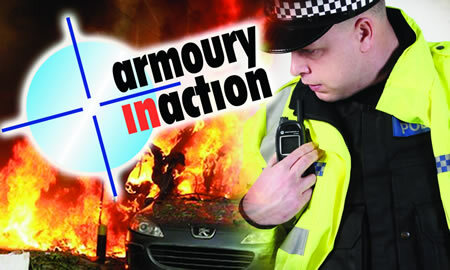 We are Armoury In Action – one of the UK’s most reliable, trusted and respected armoury companies. 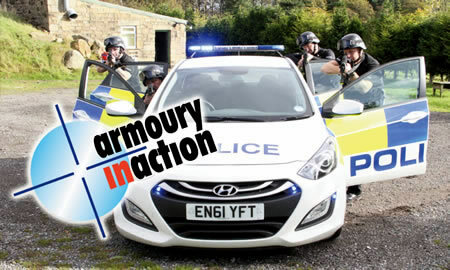 © 2019 Armoury in Action All Rights Reserved.